The Environmental Protection Agency released an analysis of frack water on Friday, based on data that drillers supplied to the website FracFocus. The EPA’s report is just one part of the agency’s long awaited fracking study, which will assess the impacts of hydraulic fracturing on drinking water supplies. The full report is due out this spring. 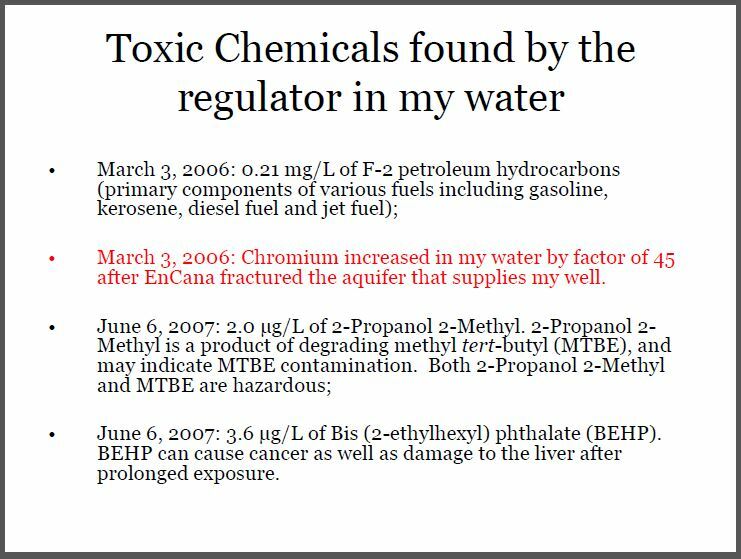 The three top chemicals used in the frack fluid were hydrochloric acid, methanol, and hydro-treated light petroleum distillates. Hydrochloric acid is used to keep the well casings free of mineral build-ups, while methanol is used to increase viscosity. Petroleum distillates are refined products like diesel, kerosene, or fuel oil, and are used to make the fluid “slick,” or soapy, and thereby reduce friction. Producers have steered away from using distillates in their fracking fluids in recent years to avoid stricter federal regulations. … [Diesel] moves quickly through water, and even small amounts of the neurotoxins within the liquid fuel cause liver and kidney damage. The agency analyzed the information provided to FracFocus for a two-year time frame stretching from January, 2011 to February, 2013. During that time, the reports show that drillers in Pennsylvania used about 11 billion gallons of water to frack 2,483 wells. FracFocus is run by the Interstate Oil and Gas Compact Commission and the Groundwater Protection Council, both based in Oklahoma City. The IOGCC is a multi-state government agency and the GWPC is a[n industry controlled] group of state regulators who oversee water quality and oil and gas development. Pennsylvania is a member of both organizations. Jeanne Briskin, coordinator for the EPA’s frack study, praised both the Groundwater Protection Council and the IOGCC for their cooperation. A recent report by Inside Climate News revealed that the EPA’s fracking study has been stymied by industry players who have thwarted efforts to collect good data. 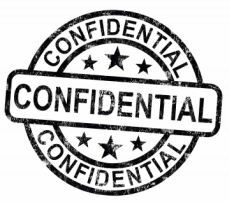 Seventy percent of all well reports included at least one undisclosed entry due to trade secret claims. The EPA scoured filings on the industry-backed FracFocus online registry and found 11 percent of ingredients used in fracking were deemed a business secret and not disclosed. The EPA said Friday 70 percent of wells examined used at least one chemical that was unidentified. Drilling-service companies say they should, for competitive reasons, be permitted to keep some of their recipe and ingredients secret. … Chemicals used include hydrochloric acid, methanol, ethylene glycol, guar gum and napthalene, according to the report. The EPA’s analysis was based on more than two years of data from FracFocus, an industry-backed website that fracking companies in 20 states must use to publicly disclose the chemicals they inject into wells. The EPA’s researchers analyzed more than 30,000 disclosures from fracking operations. 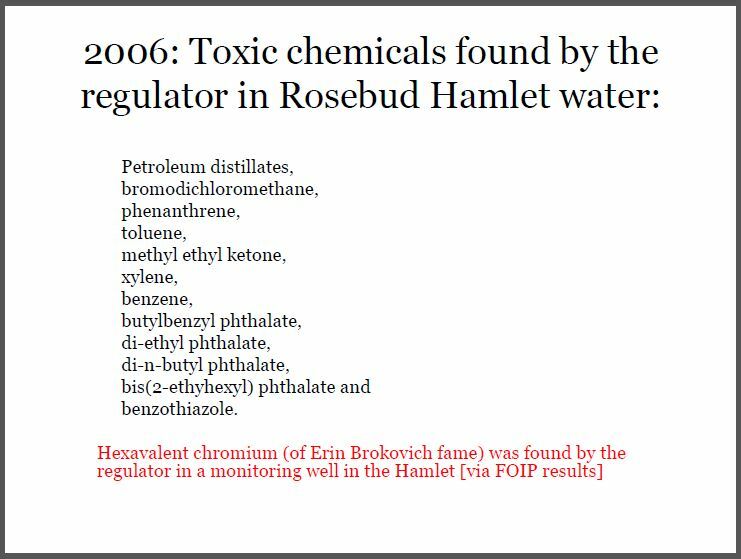 Hydrochloric acid, methanol, and hydrotreated light petroleum distillates were the most common additives the EPA found. They were reported in 65 percent of the disclosures. The median number of chemical additives per fracking job was 14, EPA said. Researchers also found that fracking can be a water-intensive operation. The files the EPA analyzed found that each well required between 30,000 and 7.2 million gallons of water. And, because of the limits of FracFocus, such as the states that do not use it and frackers’ ability to keep certain chemicals confidential, Burke warned that the EPA could be missing a lot. 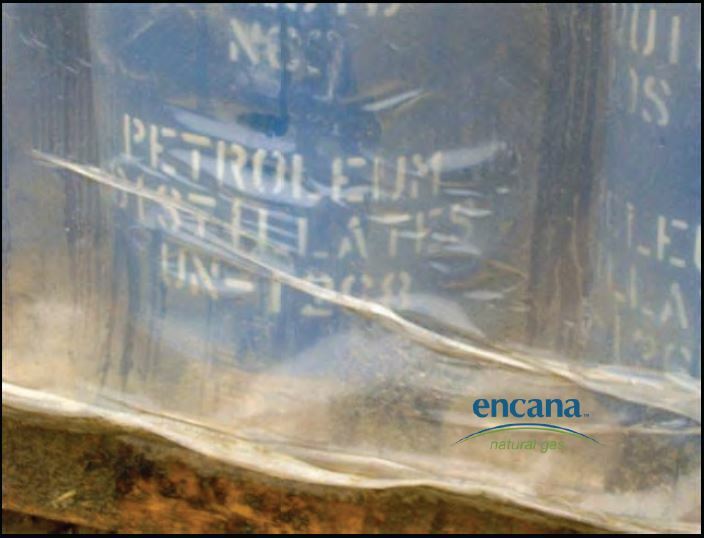 The EPA is releasing its analysis of over two years of data provided by the Ground Water Protection Council (GWPC) and the Interstate Oil and Gas Compact Commission (IOGCC) from the FracFocus Chemical Disclosure Registry 1.0. Through this analysis, EPA was able to understand the chemicals most frequently reported in the FracFocus 1.0 between January 1, 2011, and February 28, 2013. In addition to the report, EPA has made the underlying data summarized in the report available to the public as a database with an accompanying Data Management and Quality Assessment Report that assists users who would like to reproduce the work, better understand EPA’s methods, or perform their own analysis. The EPA will also release state-level summaries of the data found in the FracFocus 1.0 disclosures for the 20 states where operators indicated oil and gas production wells were hydraulically fractured. The state summaries present the total volume of water reported for hydraulic fracturing in each state and the names, frequency of reporting, and the concentrations of the additive ingredients reported to FracFocus 1.0. Well locations were reported in the following states for the study time period: AL, AK, AR, CA, CO, KS, LA, MI, MS, MT, ND, NM, OH, OK, PA, TX, UT, VA, WV and WY. Releasing the reports, state-level summaries, and project database is another step in EPA’s effort to be transparent and help inform decision-makers. Data from the FracFocus 1.0 Data Analysis will be combined with information from the best available scientific literature and material submitted by stakeholders through the EPA’s technical outreach activities to answer key scientific questions in the EPA’s draft Assessment of the Potential Impacts of Hydraulic Fracturing for Oil and Gas on Drinking Water Resources. NEB said Tuesday energy companies are asked to submit information ranging from trade names, purpose and ingredients to the FracFocus.ca website.